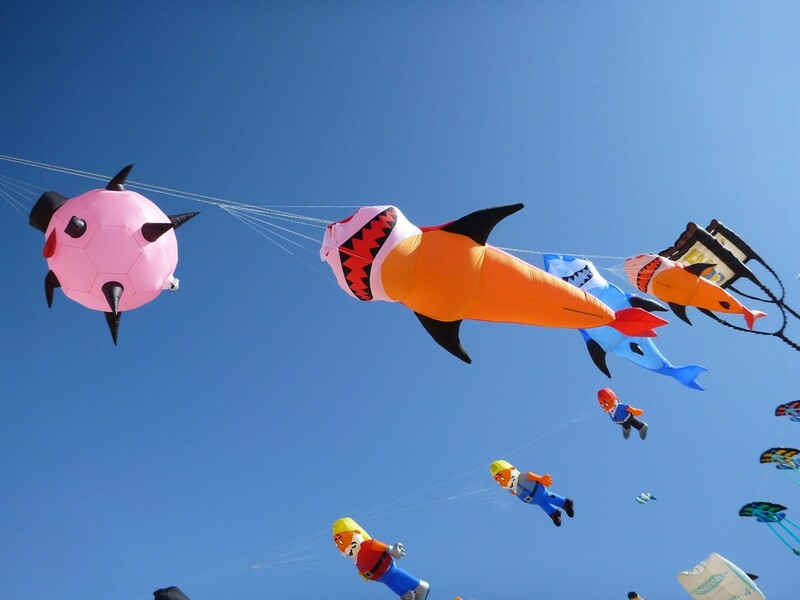 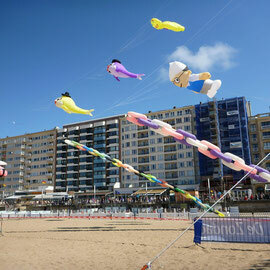 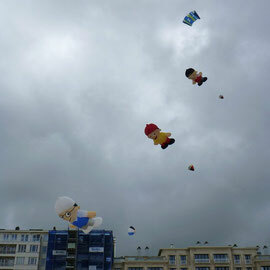 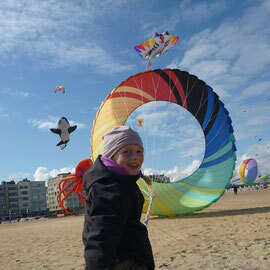 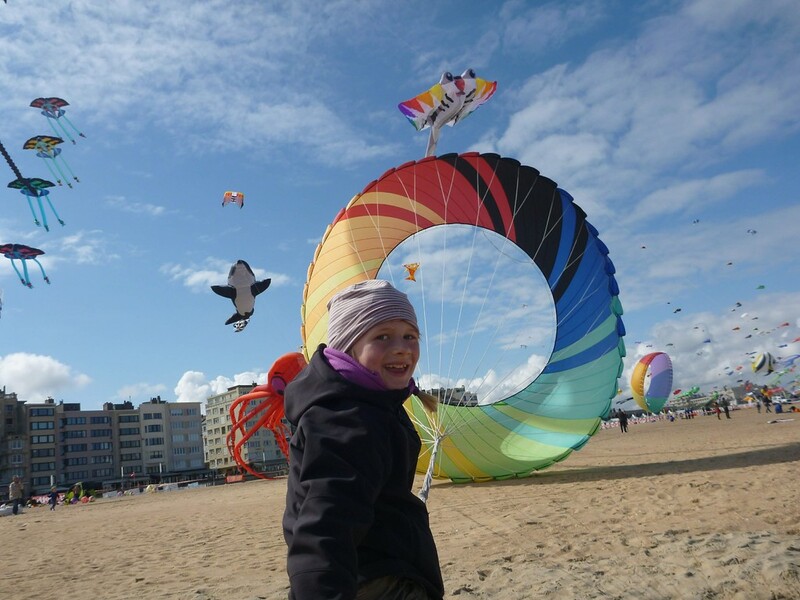 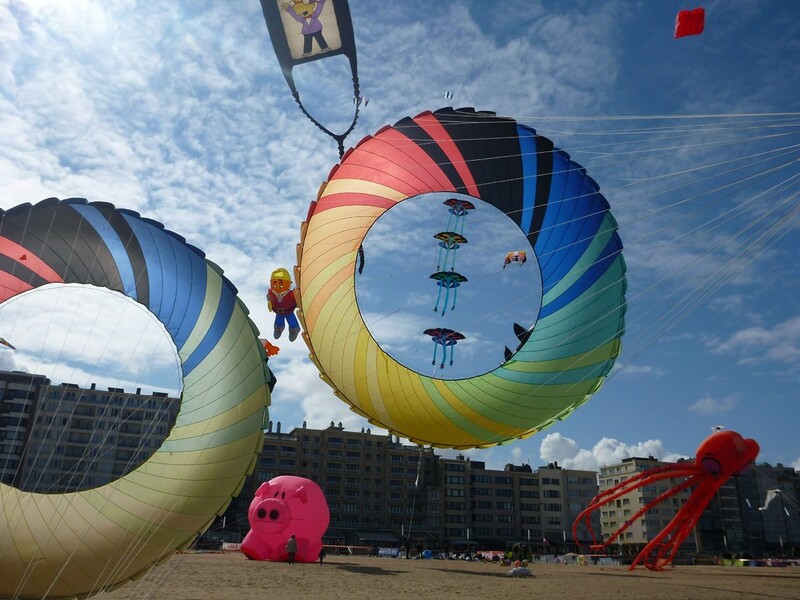 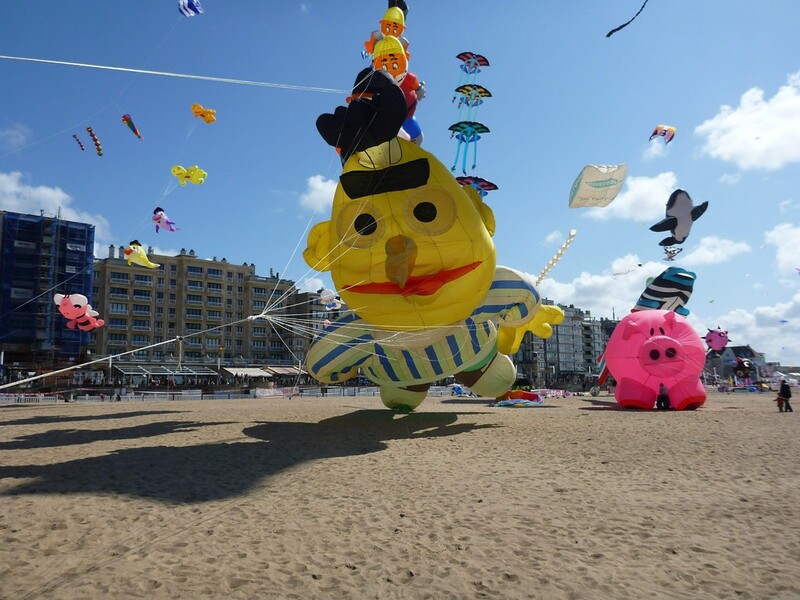 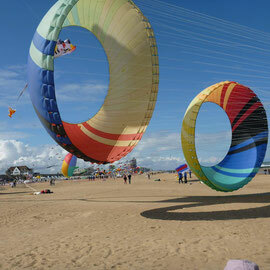 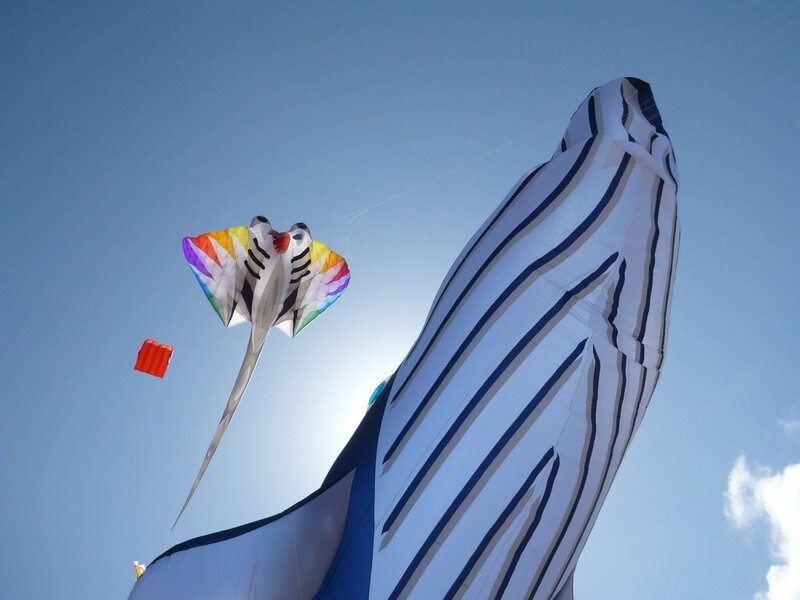 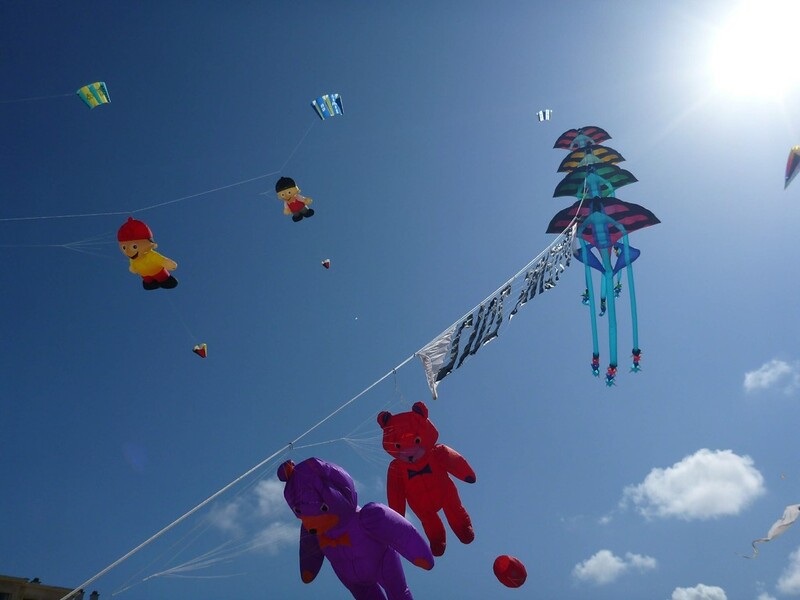 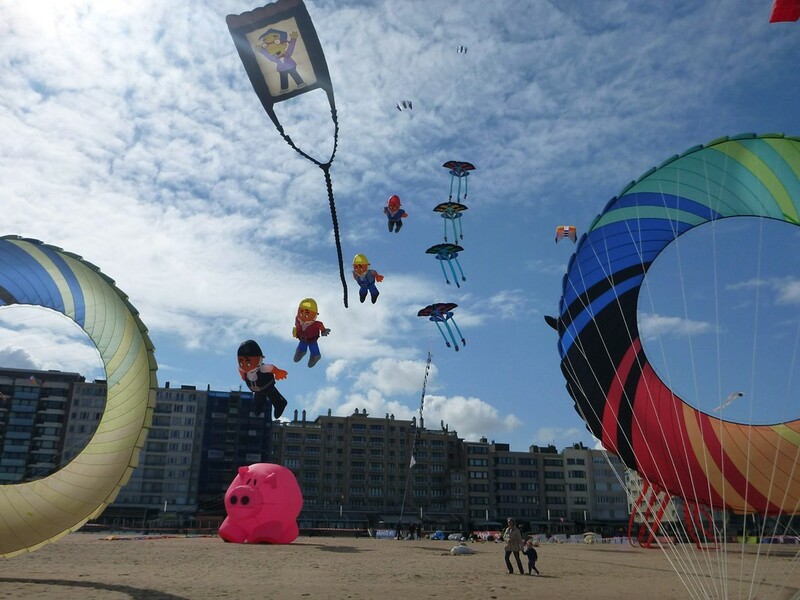 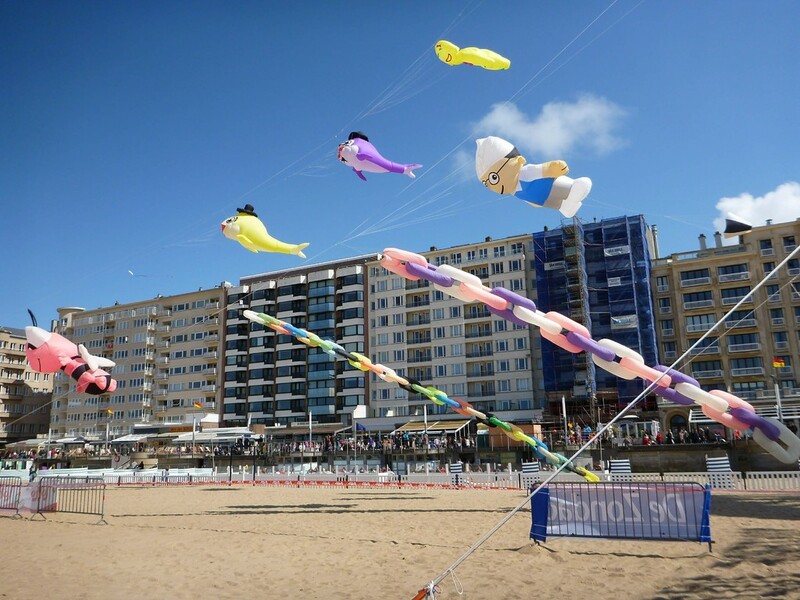 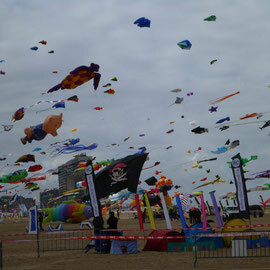 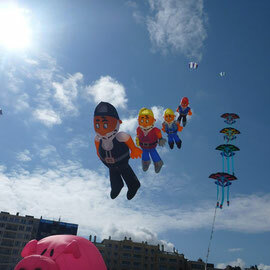 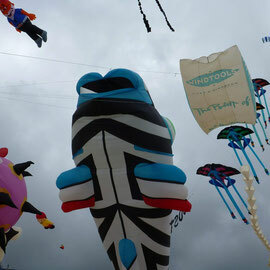 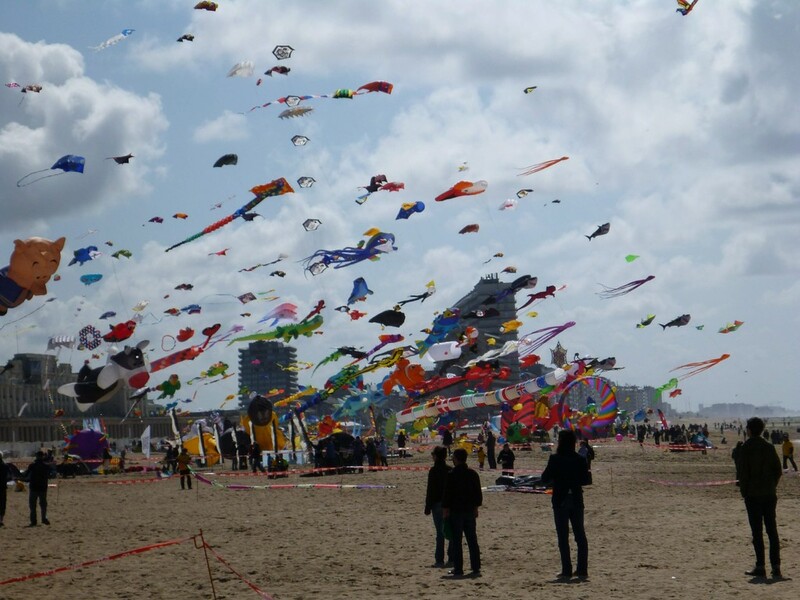 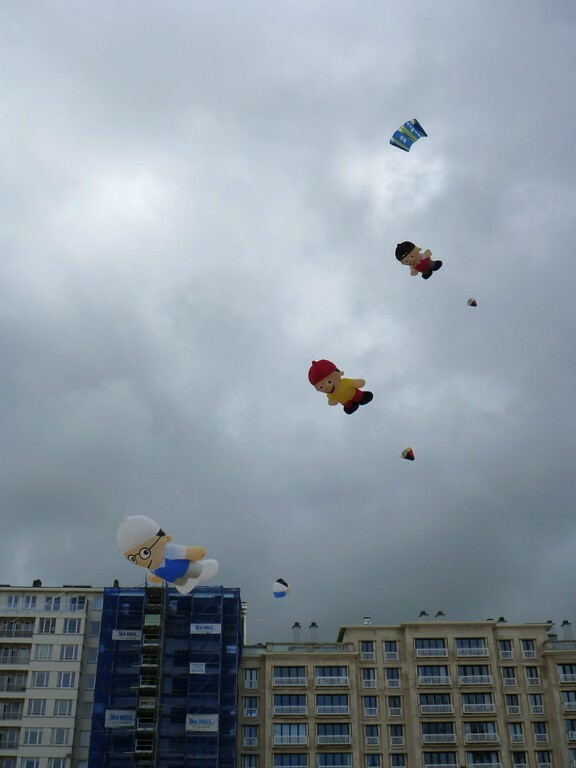 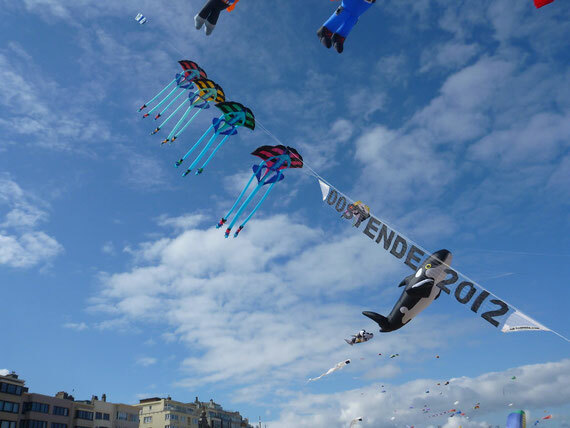 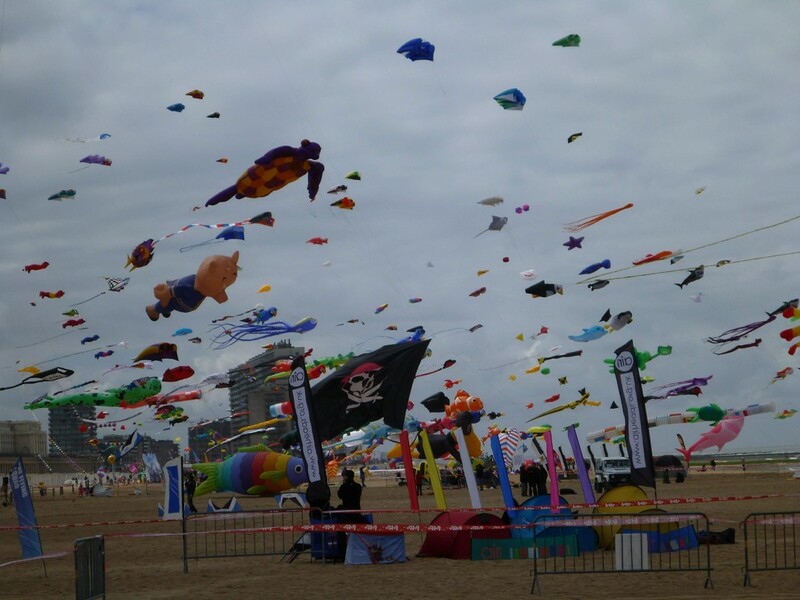 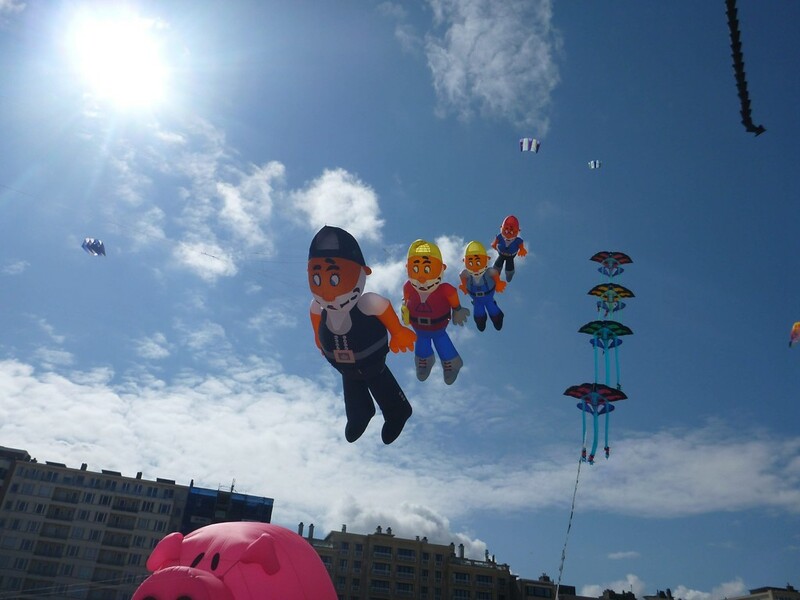 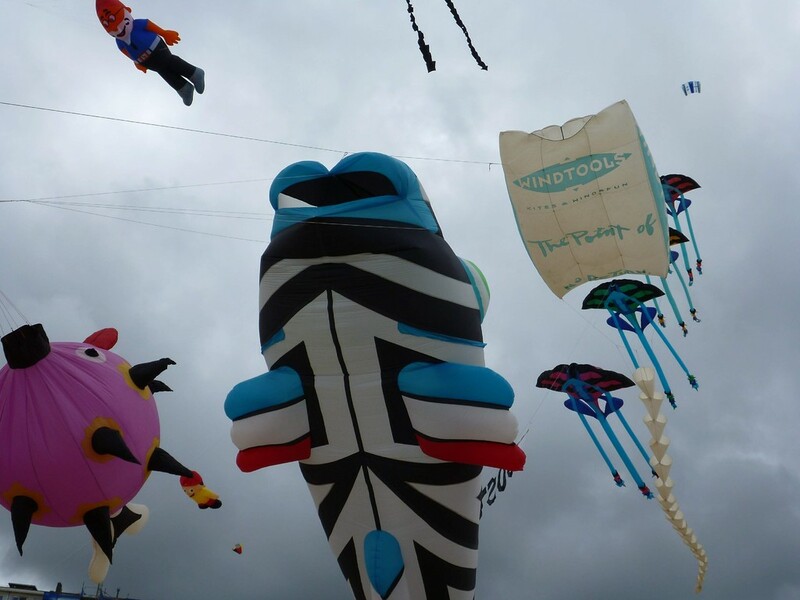 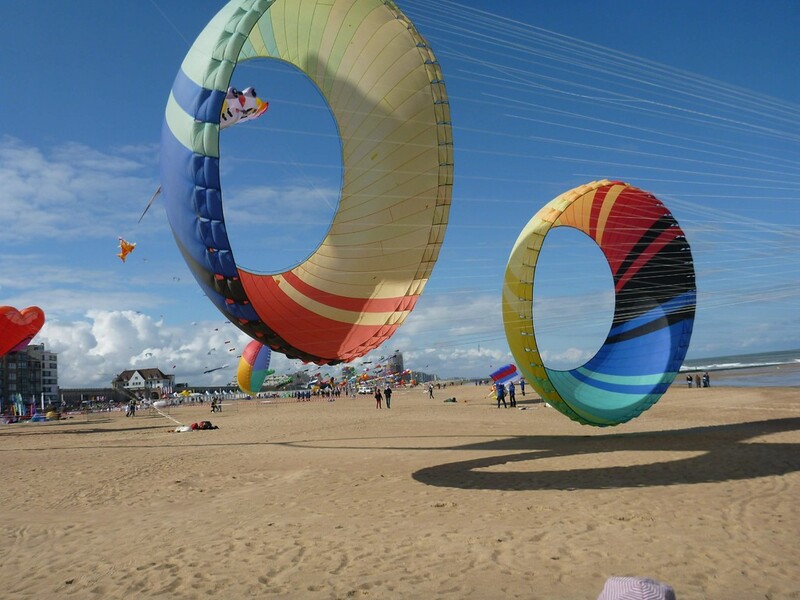 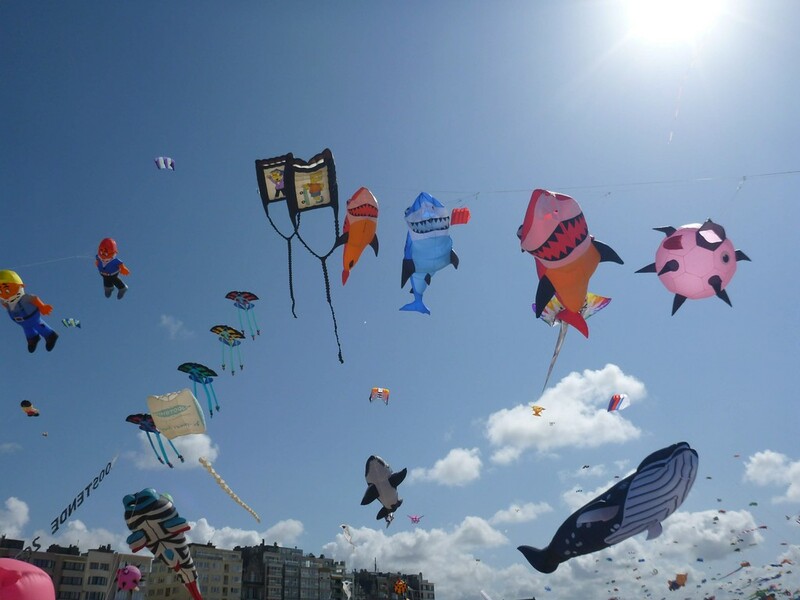 Also this year we spent a perfect time at the Lotto Kites International. 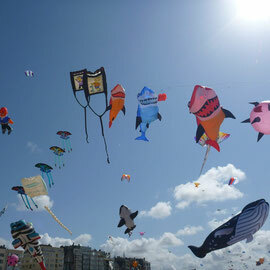 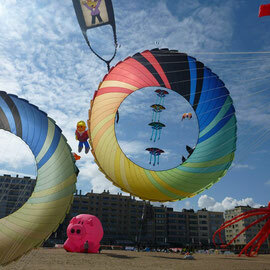 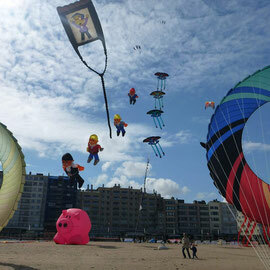 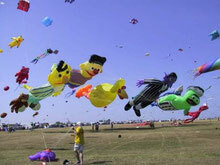 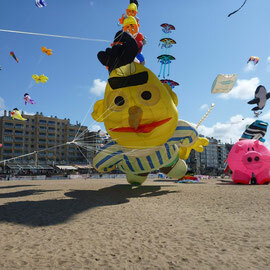 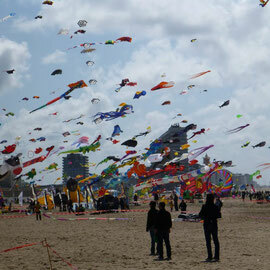 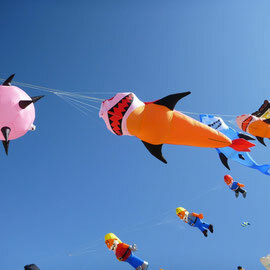 We had best conditions on Saturday and the sky filled up with many kite creations in all variations. 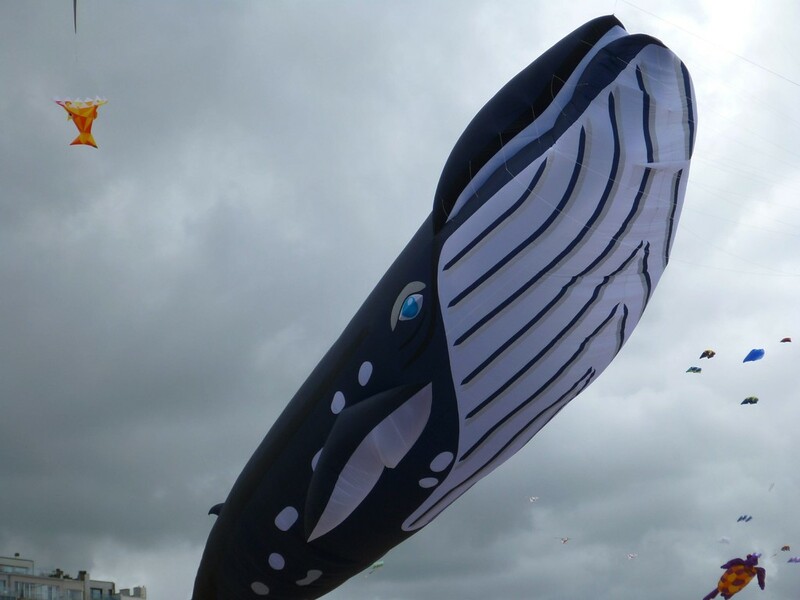 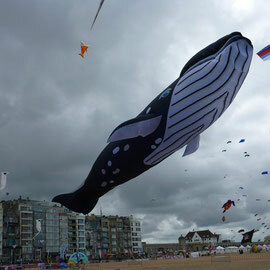 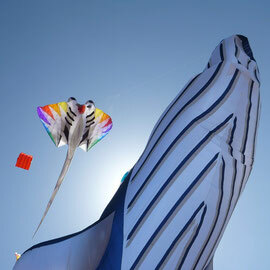 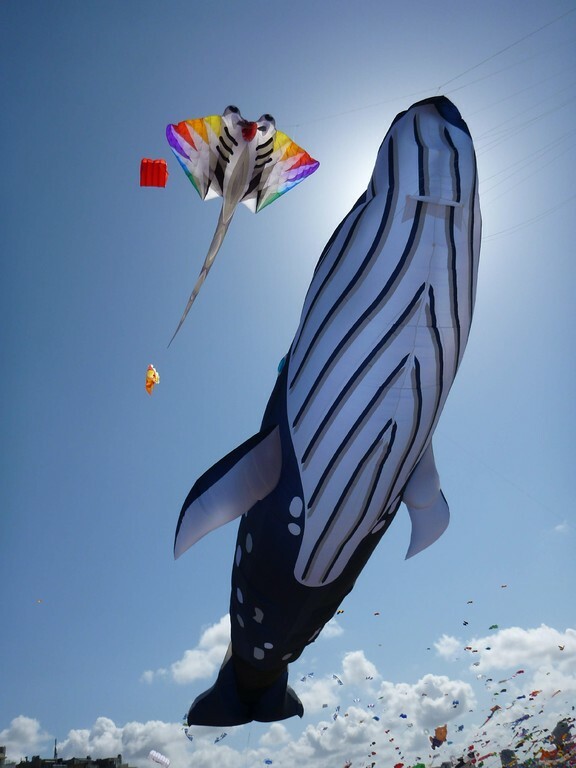 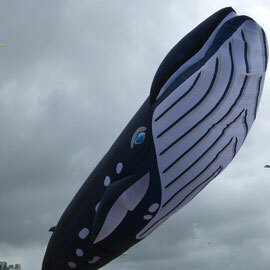 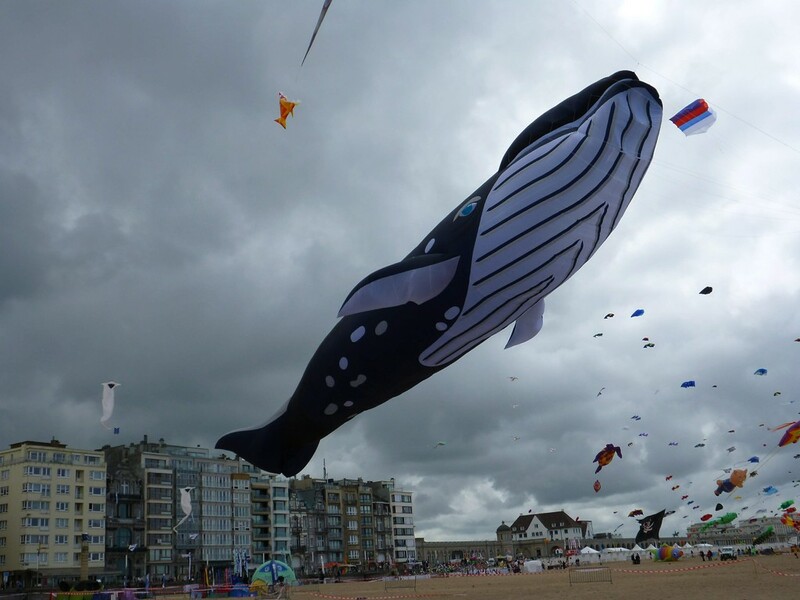 One of the most fantastic and impressive new kites was the whale from Peter Lynn. 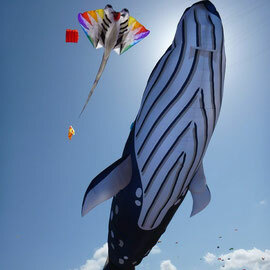 we had a feeling that the animal is real and can fly, new. 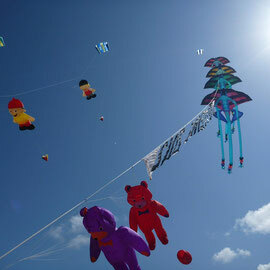 Many thanks to the Lotto Kite Team and Lian for the great organization.